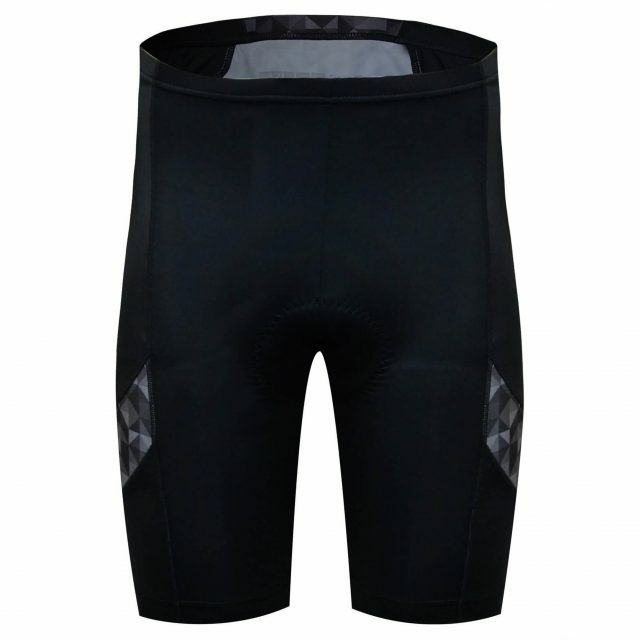 Cycling shorts are constructed of panels that contour the short to properly fit your body when you are sitting on the bike, slightly bent and pedaling; meaning the more panels the shorts have, the better curvature and fit they have. 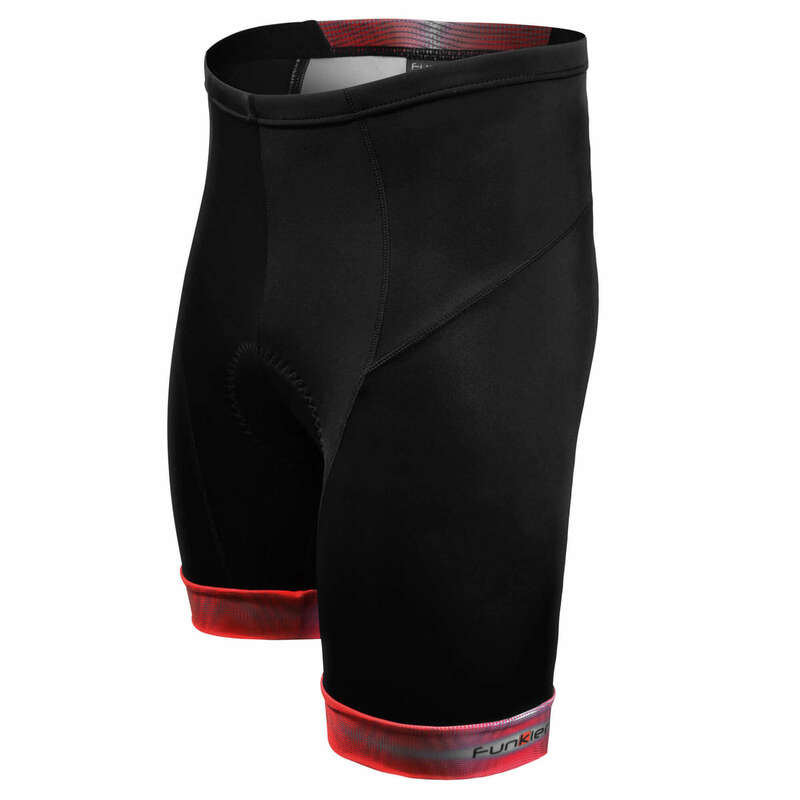 Featuring 8 panel construction, the Bergamo short has what you need to stay comfortably active in the saddle whether you are commuting or out for a local club ride. The multi-layer foam density and four way stretch chamois relieves pressure and allows for freedom of movement, keeping you chafe free and feeling comfortable in the saddle for hours at a time. Visually engaging, the brightly colored upper back panel and leg cuff will distinguish you and ensure you are stand out in your peleton. 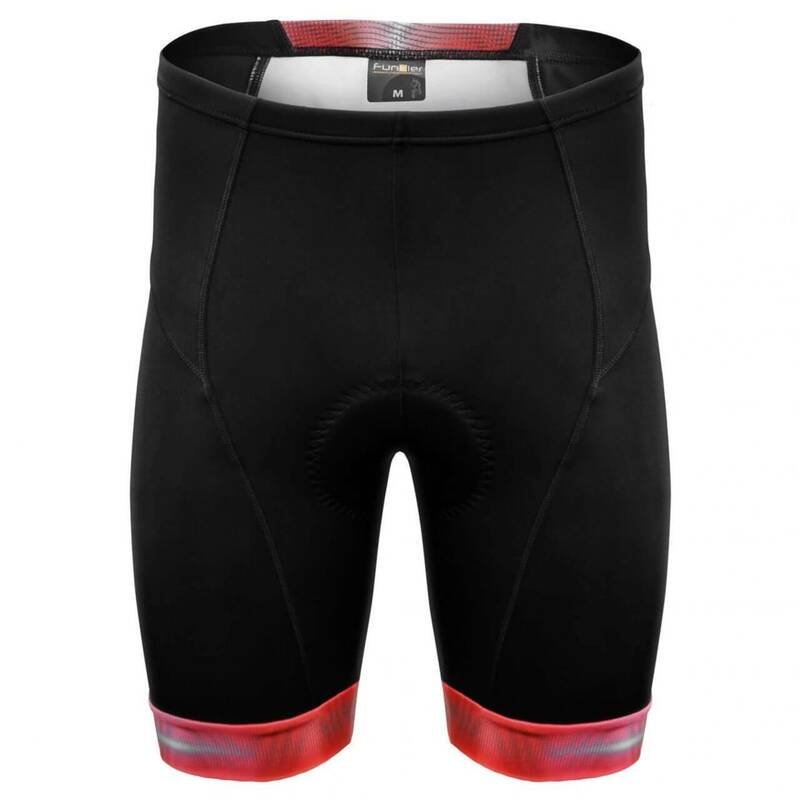 Cycling shorts are constructed of panels that contour the short to properly fit your body when you are sitting on the bike, slightly bent and pedaling; meaning the more panels the shorts have, the better curvature and fit they have. Featuring 8 panel construction, the Bergamo short has what you need to stay comfortably active in the saddle whether you are commuting or out for a local club ride. The multi-layer foam density and four way stretch chamois relieves pressure and allows for freedom of movement, keeping you chafe free and feeling comfortable in the saddle for hours at a time. Visually engaging, the brightly colored upper back panel and leg cuff will distinguish you and ensure you are stand out in your peleton. Designed with a less aggressive and casual cut, the Bergamo short meets the comfort needs of every range of cyclist from beginner to elite without compromising quality, fit or design. This classic short features fabric and garment details fitted to make every movement comfortable and will have you riding like a pro.Meeting the needs of all cyclists from beginner to avid, the value driven Active collection delivers uncompromising durability, performance and comfort, suitable for every type of ride. Funkier Bike cycling apparel includes professional elements from the world of cycling that connect real world adventure, experience, style and performance, to make the ultimate biking experience.